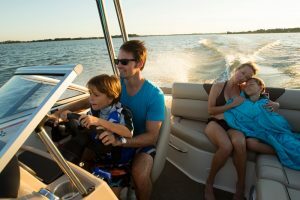 At Pier 53 Marine our goal is to make the purchase of your boat as simple as possible. By providing indirect retail lending opportunities we are able to keep the entire financing process in house. With our relationships with many lending institutions we are able to pair you with the most feasible bank for your particular situation. Below is an easy half page lending application, print this out and send it back and we will be in touch right away.